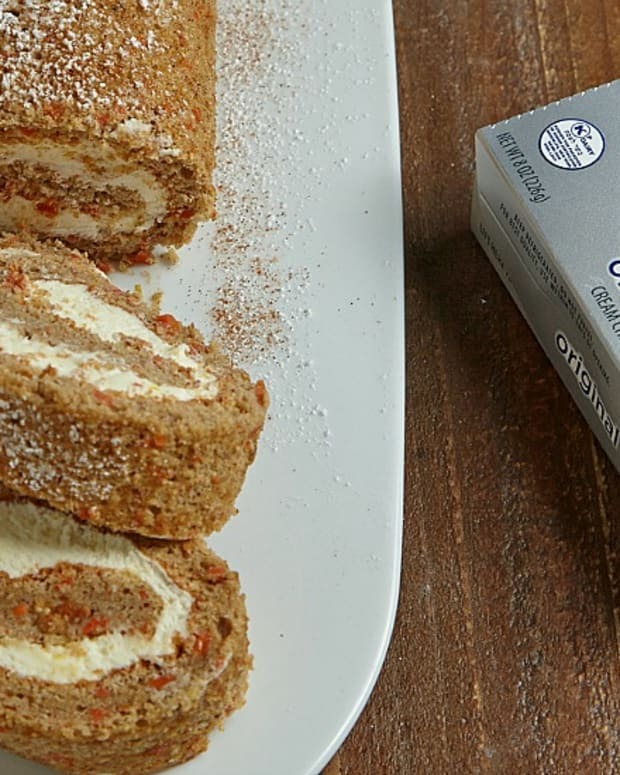 Artificial and processed kosher-for-Passover ingredients simply don’t taste good. 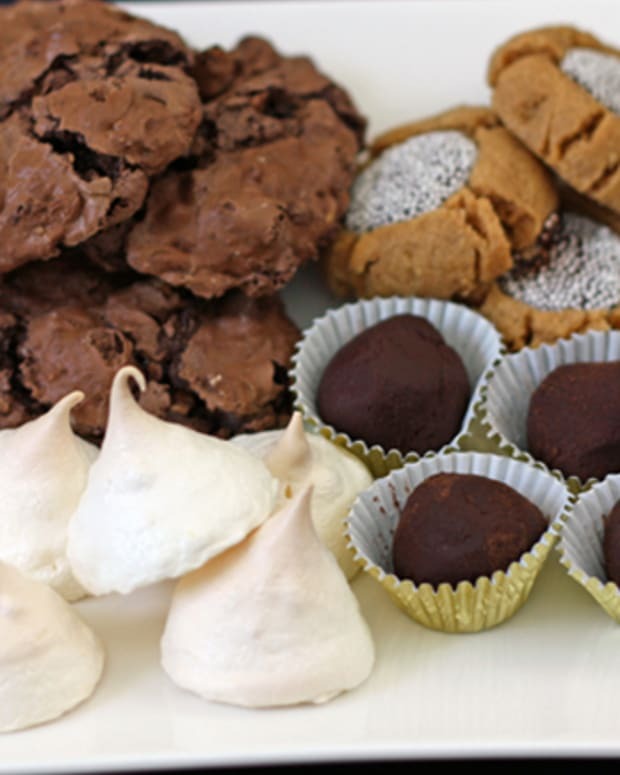 But that doesn’t mean we can’t satiate our sweet tooth on Passover with something sweet and divine. 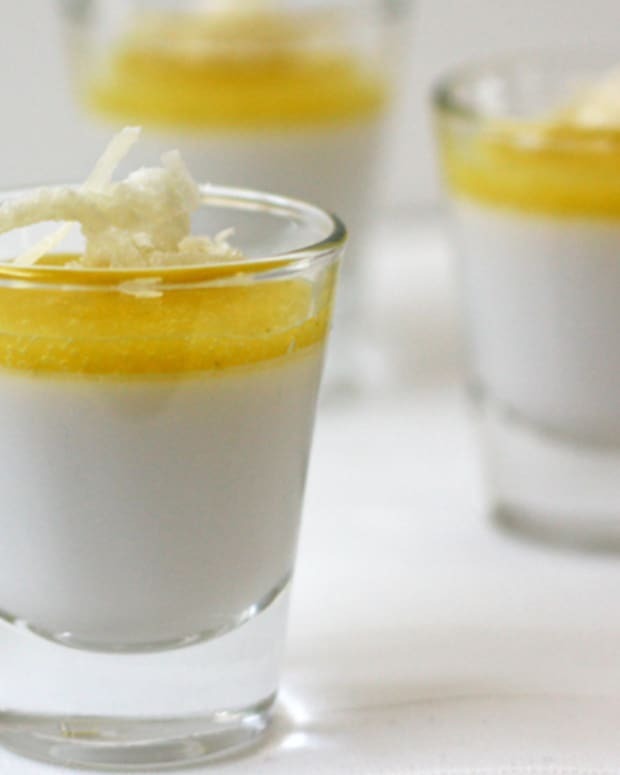 The following selection of recipes incorporate only all natural ingredients — no compromises. They are also interchangeable, complimenting each other to enable you to widen your dessert repertoire. 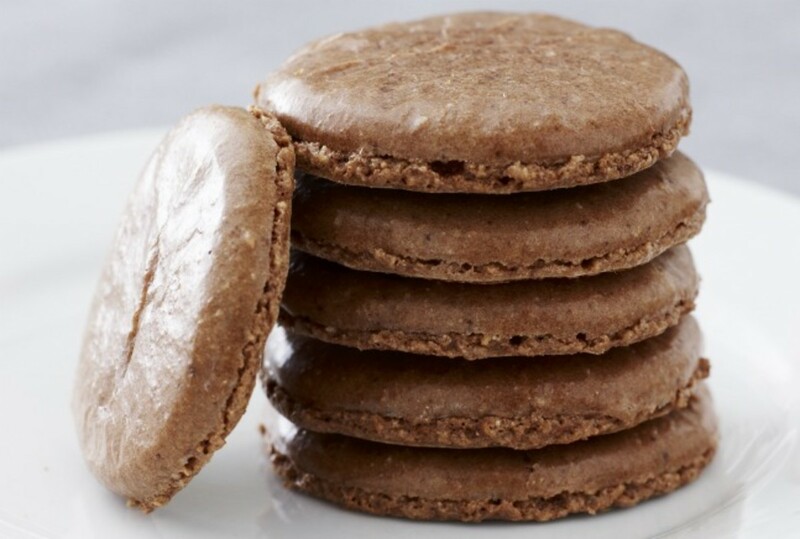 Serve the chocolate macaroons on their own, or sandwich them with sorbet or chocolate ganache in the middle. 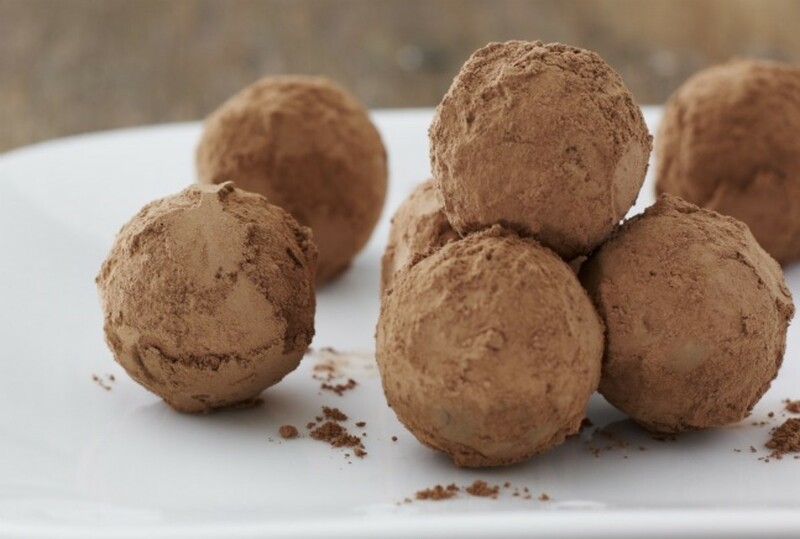 You can also layer the ganache with the vacherin or nut torte — or shaped it into truffles. Mix and match to suit your tastes — and enjoy sweet endings to each and every meal. Sophisticated and simple. These macaroons are easy and gluten free. I fill my macaroons with sorbet and keep them on hand for a stylish dessert or snack. 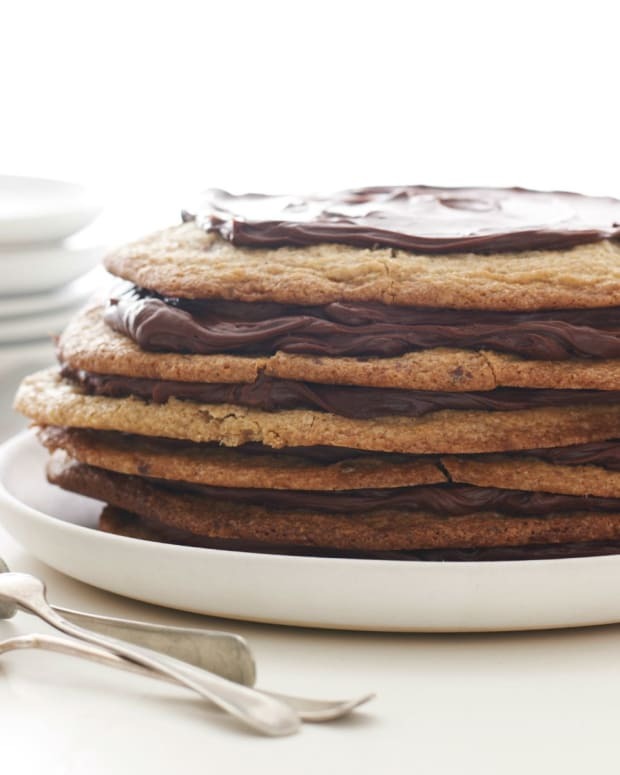 You can also fill them with the chocolate-mango ganache for a smooth, creamy center. Recipe Note: What if I can&apos;t find kosher for Passover almond powder? You may be able to find either almond powder or fine almond flour, but if not, you can make your own. Place 2 cups skinned, blanched almonds in the work bowl of a food processor and add 2 tablespoons of confectioners’ sugar to the almonds (this will keep the almonds from turning into almond butter). Process the almonds for 1 minute. Stop the processor and scrape down the bowl. Continue doing this for another 4 minutes, scraping down the bowl occasionally, until the almonds are very fine and powdery. Measure the almond powder and eliminate the added 2 tablespoons of confectioners’ sugar from the recipe. This gorgeous layered dessert is light and refreshing. I make the meringue layers in individual sized discs so my guests can each have their own dessert. 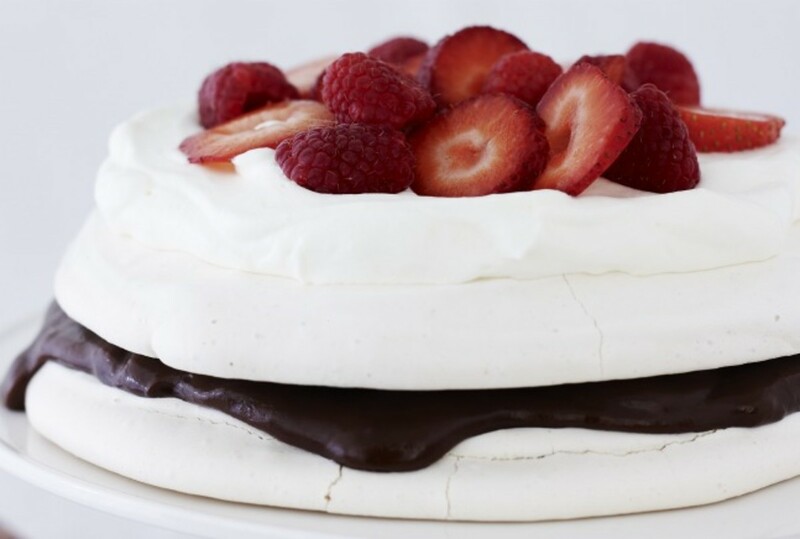 The meringue can easily be made into larger layers and the dessert can be assembled as a larger torte. 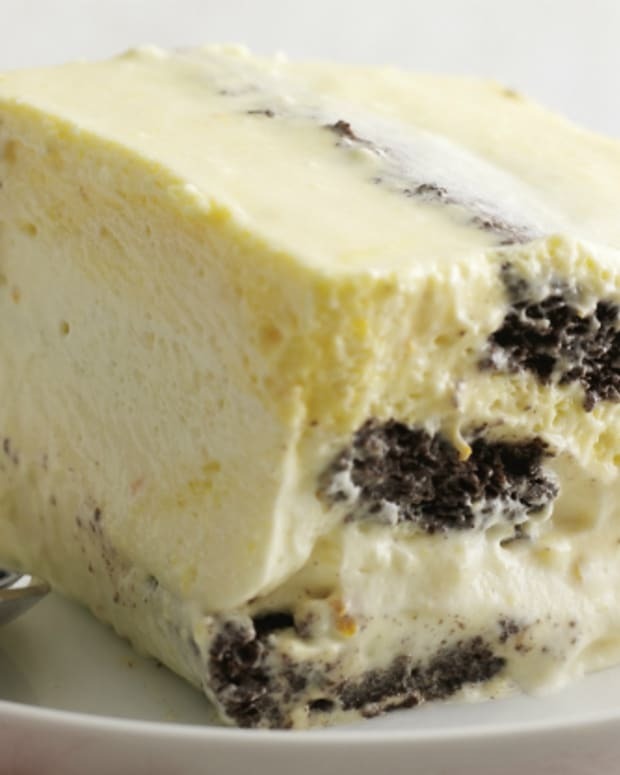 Similar to an ice box cake, this dessert sets up in the freezer and can be made several days ahead of serving. Purchase the best quality extra virgin olive oil you can find. For this recipe, I use an oil from France that is buttery, fruity, and rich with no harsh taste of bitterness. It is expensive—but since the olive oil is my fat of choice for all my pareve and fleishig meals during the holiday and year round, it is worth it. 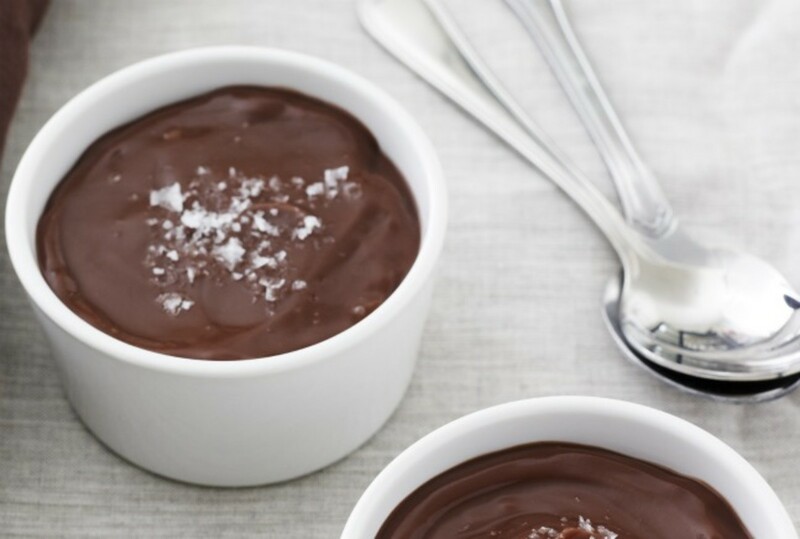 Because this recipe is all about chocolate, it goes without saying that the chocolate has to be great in order to make a great mousse. During Passover, I use Schmerling’s 70% Bittersweet Chocolate. When Passover is over, I use Callebaut 71% Bittersweet Chocolate. Ersatz ingredients never taste as good as the real thing. I only cook with real ingredients. Purchase the best ingredients you can and your food will always taste great. Recipe Note: Vanilla or a Vanilla Bean? Kosher for Passover vanilla is very overpriced and doesn&apos;t nearly have the flavor of a vanilla bean. It’s worth it to use a real vanilla bean to gift all your desserts with delicious flavor. To scrape a vanilla bean, slice the bean lengthwise and scrape the back of your knife along the inside halves to remove the thick gooey paste inside. Use this paste. Save the bean to put in your sugar container for vanilla scented sugar. 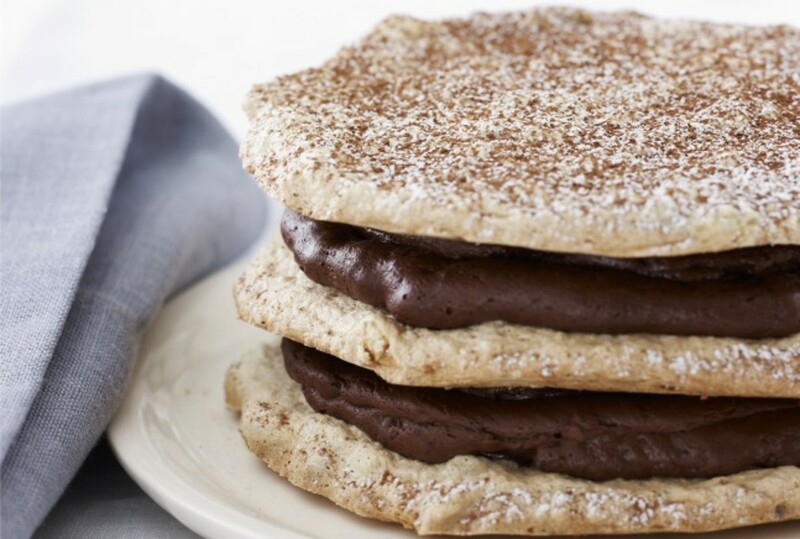 A classic ganache has cream and butter in it. I love it for dairy meals. 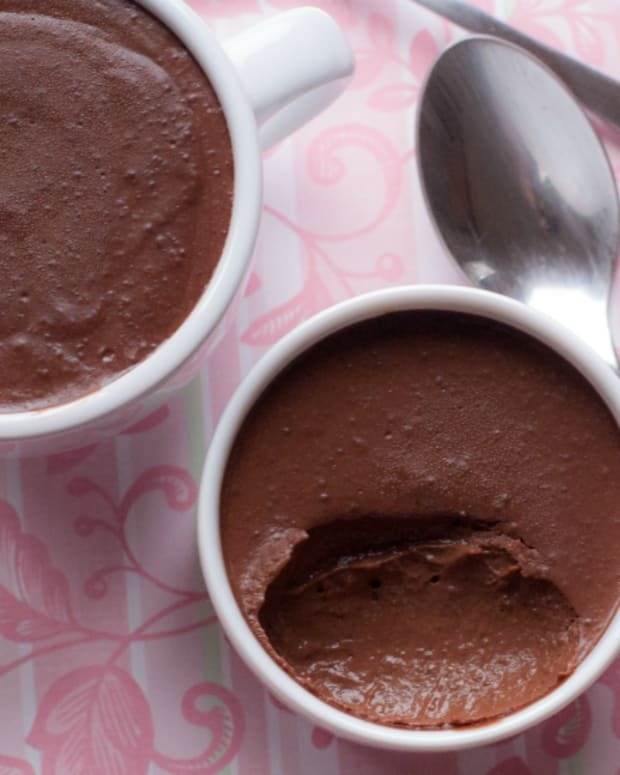 This ganache is pareve and works well for cake fillings, frosting, and truffles. An ice cream machine for Passover? Even if you don’t own one for all year round, an ice cream machine is a great investment for Passover. Tabletop machines can cost as little as $25 on Amazon.com. 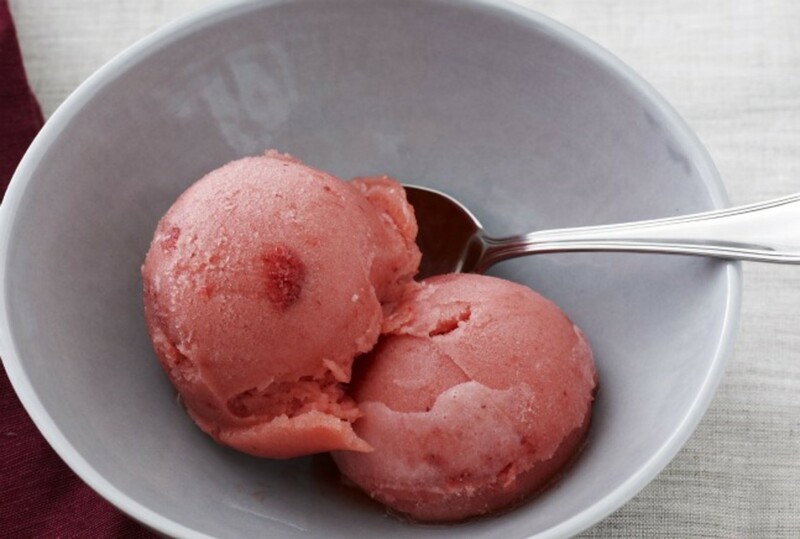 If you invest in one extra small appliance for Passover this year, an ice cream maker will make the biggest difference in extending your dessert repertoire. Have a Sweet and Natural Passover.